To help celebrate the work of green pioneers and share great environmental achievements with the world we have decided to produce a series of interviews with a huge range of green champions from across the world. 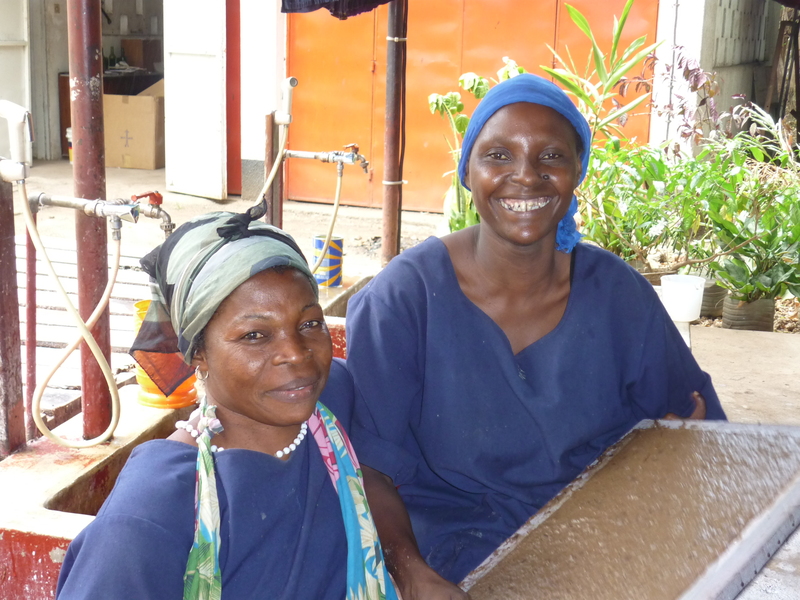 Lynn and Jessica are behind Yours Sustainably, an online store selling carefully sourced products from around the globe. 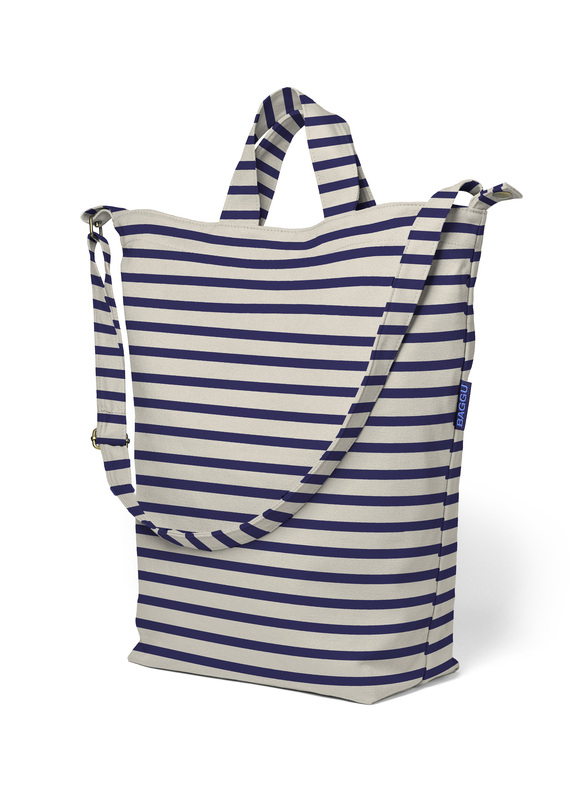 They sell only sustainable, socially responsible, recycled or eco-friendly gifts and accessories, and donate 10% of their profits each month to charities that focus on sustainable development. Tell us about what you do? 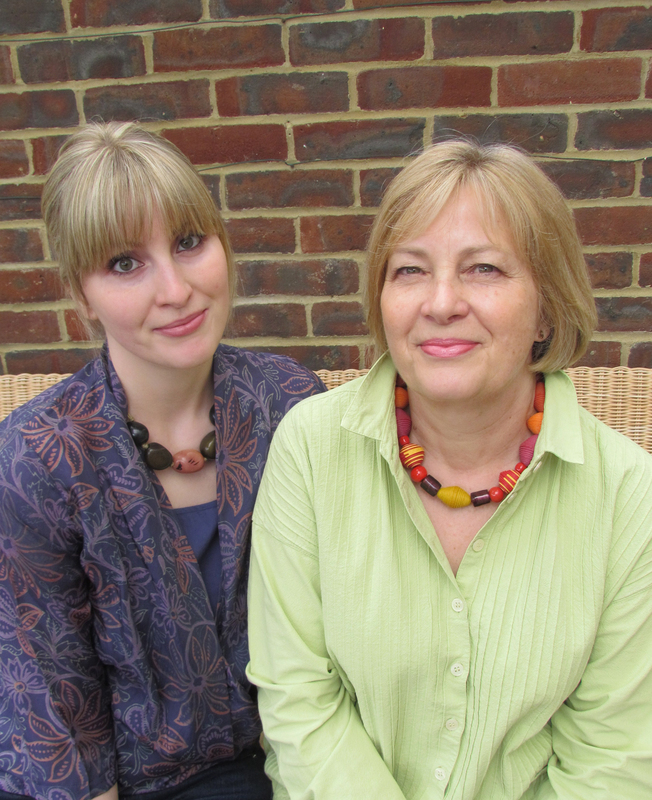 We are the mother and daughter team behind Yours Sustainably, an online store launched in 2011 selling ethically sourced products from around the world. Our business idea grew from our love of craft and the environment and our concern for future of the planet and the people in it. We promote ‘positive consumerism’ by sourcing sustainable products that fulfil at least one of our criteria of being fair trade, socially responsible, recycled or eco-friendly. We firmly believe that sustainable products can be beautiful, desirable and functional, and that shopping for ethical, environmentally sensitive goods shouldn’t involve compromising your wants and needs. We tell the story of each product through dedicated supplier pages so that our customers can learn more about these inspiring companies and hopefully make better-informed choices about the things they buy. We also encourage our suppliers to write guest blogs for us and involve ourselves in charitable and fundraising activities, as raising awareness of sustainable issues and charitable endeavours are an equally important aspect of our business. Daughter, Jessica: I studied Textile Design at Chelsea College of Art and Design after which I moved to Cairo, Egypt. Whilst living in Cairo I worked for a socially responsible luxury bed linen company Malaika, which specialises in hand embroidery. The company teaches local women to hand embroider and once they have completed the training program they can work from home so that they have a chance to earn an income without disrupting their family and social norms. Since being back in the UK I have been involved with the charity Fine Cell Work and menswear designer Trine Lindegaard on a project working with male prisoners in embroidery and design workshops. I will begin a Masters in Fashion and the Environment at London College of Fashion in September, where I hope to start a women’s embroidery cooperative. Mother, Lynn: I have always loved craft and am very keen on knitting, sewing and gardening. I took full advantage of adult education classes in a variety of craft based subjects whilst my family were growing up and am now embracing being a business woman; making use of my banking background and developing my new found social media skills! What work have you done so far to develop? 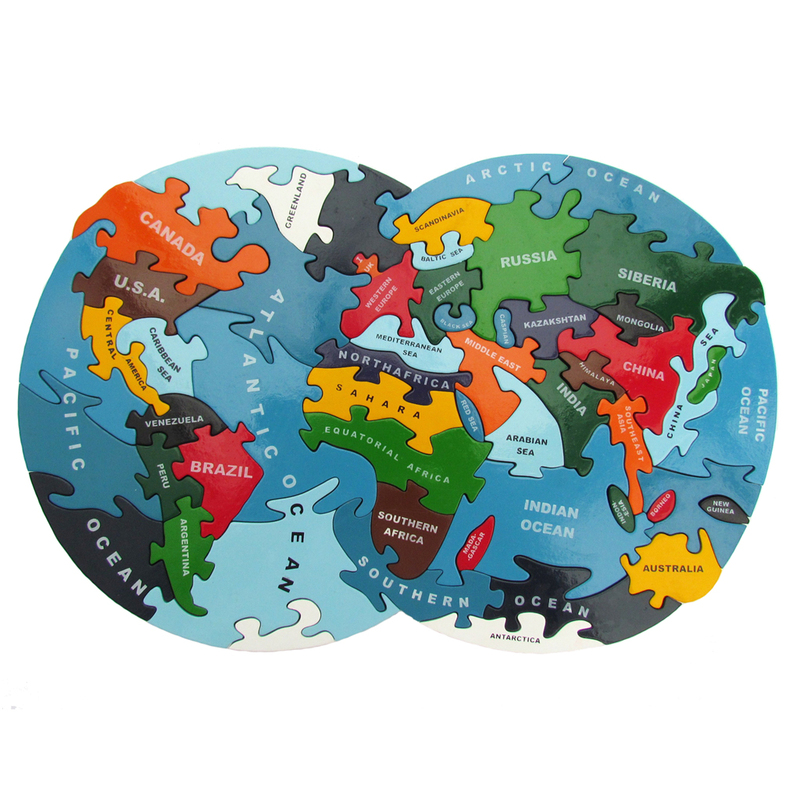 Our business is growing and we now have over 40 different suppliers from around the world. We are continuing our search for innovative, well designed sustainable products and learning new sustainable related information every day. For instance one of our latest suppliers is Wremade, a great charity that is part of Wre Scrapstore. By stocking their great craft kits and interviewing them for our blog we have learnt about the amazing network of scrapstores across the UK that collect waste material from local businesses and offer it for sale to schools, community and craft groups. We were involved in the charity, Find Your Feet’s ‘Curry For Change’ event last year, which involved cooking a curry feast for friends and offering some great raffle prizes. This year we are organising a swishing event in aid of the charity Women for Women. We are always looking to increase our own awareness of sustainable issues which we can also pass on to our customers. We recently watched the documentary, ‘Trashed’ which is about the global waste crisis and was part of the UK Green Film festival. Our review and thoughts on the film can be found on our blog. What plans do you have for the future? For the future we would like to continue expanding our product range and produce our own range of products. This is something I [Jessica] will be exploring within my masters program. We would also like to continue with our fundraising efforts, looking at different ways and events to raise money for worthwhile causes. We will continue to build on ways to communicate our message of positive consumerism and raise awareness of sustainable issues with our customers. Why do you think this work is so important? It is generally accepted that the way we are living, using the planet’s resources, destroying natural habitats and exploiting developing countries is not sustainable. There needs to be a change in government and foreign policies and the practices of large corporations to place more emphasis on sustainable solutions to social and environmental issues. As individuals we can make changes in our living habits such as making an effort to reduce our waste production and recycle. We love our reusable sandwich and food wraps and reusable drinks bottles as it means we no longer need to use cling film or tinfoil for our lunches. With small changes and increased awareness we will be able to put pressure on governments and corporations to change their agendas. What can people do to take part? What green issues are you most passionate about? We strongly advocate the adoption of a ‘slow fashion’ approach and a move away from a disposable consumerist culture. We want to see more transparency in supply chains from large companies and more responsibility for the welfare of their workers and environmental practices. We highly recommend Lucy Siegle’s book To Die For, Is Fashion Wearing Out The World? for anyone that wants to learn more about the environmental and social impacts of the fashion industry. The choices and actions we make in life are all interrelated, so each ‘green issue’ is equally important to the other. 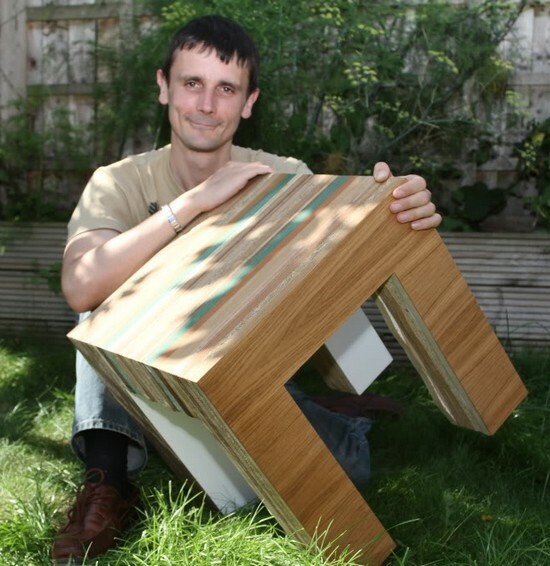 This week we’ve interviewed Tristan Titeux who has developed a range of eco furniture, which uses more environmentally friendly materials and reduces waste. I design and build fitted furniture. In the winter of 2011 I decided to follow my heart and passion, which is for the environment and safeguarding it for my children and the future. I decided to bring out an eco friendly option for customers who feel the same. I researched materials and methods and really tried to uncover just how eco friendly they all are; I now take great interest in discovering all the different available eco materials around the world [you can find out about them here]. I also decided to look into the waste we were producing as a fitted furniture company. We use big sheets of wood that are cut up to make things like wardrobes, bookcases and home offices and are often left with lots of small useless pieces. I took inspiration from the materials and concluded that the most environmentally friendly method was to use as many of the small pieces as possible so that very little would be thrown away. This is how the Milo series of furniture was born: using pieces of wood glued together face to face, leaving just the ends and edges of the wood. It creates a really beautiful effect with all the varying colours and textures. I exhibited at the Surface Design Show and had a Milo shelf on display. Everyone kept coming up to the shelf and stroking it and asking questions. The way it leads people to ask questions about the materials is what I love about the Milo series. People often don’t know what many of these materials are, let alone where they come from and how they are made. It gives me great pleasure to explain all about them. My father was an ecologist; he spoke about wild plants on the radio for many years and he taught me what nature has to offer us, we had our own garden for food, chickens and goats for eggs and meat. We picked mushrooms in the countryside and found salad leaves and medicine too. This experience cemented my deep care and understanding of nature. Later on I moved back to London and worked as a photographer for 12 years. This very much helped my creative side, which now helps me when designing fitted furniture. I work very visually and can see if things look right just like when composing a picture in the camera. What work have you done so far to develop your eco friendly line? Milo was the first piece of furniture in the Milo series, and I have since then designed a larger Taro table that would go in front of a sofa, as well as many other bespoke pieces such as a wine display unit for the Naturally Chinese restaurant in Kingston, floating shelves for private clients and a bedside Milo table made from a client’s old wardrobe. We are currently building a huge Milo boardroom table and we have just finished making some awards and a lectern for the Pea business awards. 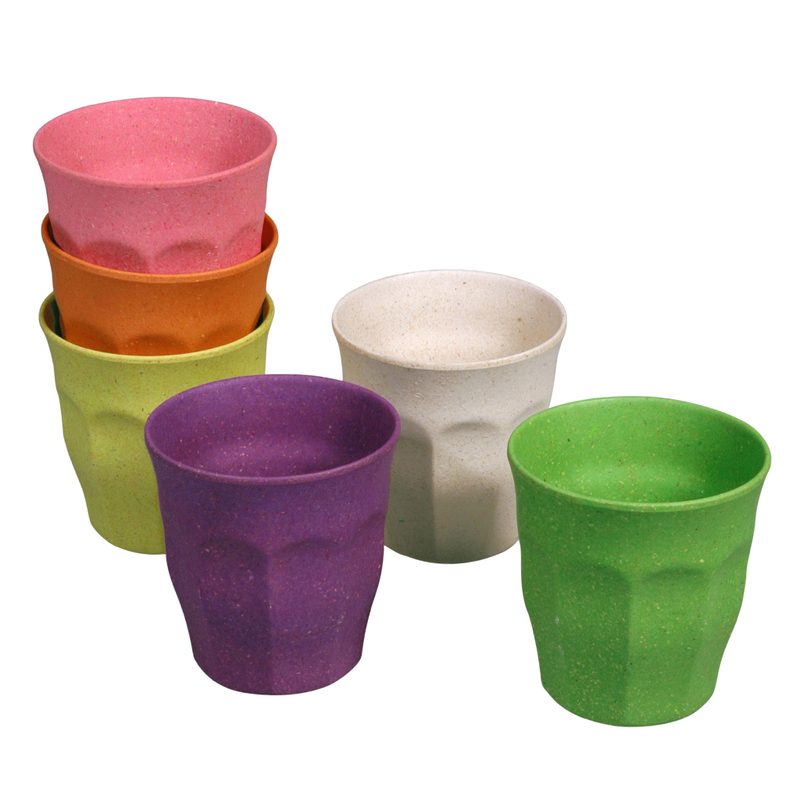 My dream would be to broaden the market for the Milo series and train disadvantaged young people to make them. I am already in talks with a charity that could make the latter part a reality. I also give talks in schools and businesses that are really interested in learning more about eco materials and waste. It is vital to get children and teenagers involved as early as possible, that is why I want to talk in schools more and get young people making Milo tables. As well as giving them practical skills, it would empower them to have made beautiful furniture that they are proud to have their name on. Children need to understand as early as possible about what is happening to the world. The mainstream media doesn’t offer enough of the truth of what is really going on and how serious it is. We all know that the world is warming and we are running out of natural gases, but people don’t realize how seriously affected we will be in the near future from pollution, deforestation and climate change. If I can help children to want to find solutions to all of this then they can take charge of our planet’s future. 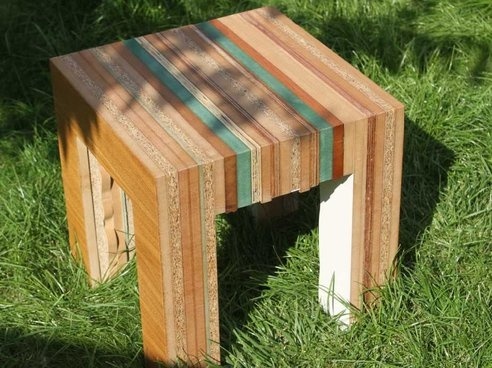 I would love visit more schools and give talks tailored to them about my work, the Milo table and eco materials. I would also welcome requests from anyone wanting to work with me to promote the eco range. People looking for eco fitted furniture (including children’s bedrooms) should check out my website: www.customcarpentry.co.uk. Anyone who wants advice on what eco materials and products they can use to transform their house into a dream eco home should go to www.EcoDesignerHome.com. This is my other website that helps curate local craftsmen, eco materials and products. For me, green issues are actually a case of justice. I am passionate about green issues because I am passionate about justice to others and to the environment, so really that covers everything from food production to growing crops to making eco materials. It affects everything, the environment is everything, so I can’t pick one because it is one. 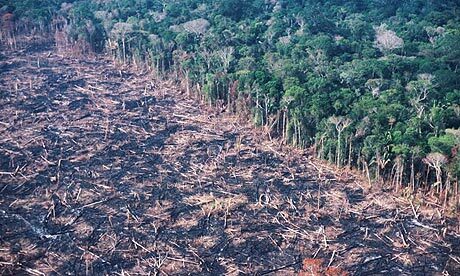 One that is relevant to my work is the deforestation of the rainforests. Many materials, such as plywood, are still sourced from trees in the rainforests and we are losing an area the size of a football pitch every second in order to fill demand for it. This is simply not acceptable. Not only are rainforests the lungs of the world but also they contain so many species that could benefit mankind; from food to medicines and plants, there are materials that we will be able to use to replace plastics and petrol. To squander this resource as if there was no tomorrow is selfish. This is why it is so important to me to tell people about the all the many alternatives there are to using wood for making furniture. We can’t just rely on one type of material, we will need many. Tristan is working with us to create some special eco book displays for our Books for Free centres, we look forward to sharing the results with you when they have been built. Permaculture can be described as humans dance with nature where nature takes the lead. The word comes from ‘permanent agriculture’ and was later broadened to include ‘permanent culture’ – it is about living lightly on the planet and making sure that we can sustain human activities for many generations to come, in harmony with nature. Given the mirror-like relationship between indigenous peoples and the natural world, it would appear so. 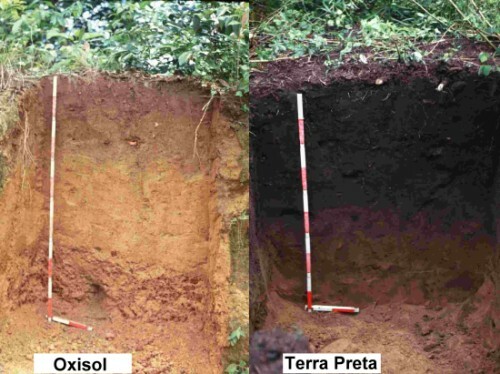 We can see permaculture principles at play when we observe the innovative ways the Amazonians have created top soils despite the rapid ruin of rainforests or, the Aboriginal’s use of control burning techniques to germinate seeds and shape the landscape. However, in many ways permaculture has become a more essential practice after the intensification of agriculture post-World War Two and the ways it has allowed the world’s population to grow in excess of its natural capacity and resulted in a dangerous consumption of fossil fuels. Since then, permaculture has become an international movement; hundreds of specifically designed permaculture sites have been developed and it was endorsed by the White House in 2012. Permaculture is there to address our needs without producing a huge carbon footprint, mimicking the natural laws of nature and catching energy in multiple ways before it is dissipated. It can also be a way of observing the relationships between plants, which has in the past led us to further understanding how companion crops and undersowing in your garden can produce maximum yield, minimal waste. 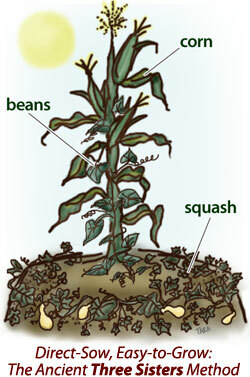 For example, the ‘three sisters’ are a good crop companion to try at home; a pea plant, squash and maize plant all work well to support each other as the maize offers the pea support to climb up, the pea fixes nitrogen in the soil for the maize and when the maize dies and decomposes it feeds the undersown squash. Humans need to learn to live more reciprocally and reverse the alienation that mechanisation and industrial society has brought. Permaculture is a reaction to this alienation: a choice to restore and maintain the balance which keeps so many natural systems in delicate relatedness. A true working natural system produces no waste; everything gets broken down and used again. Why should it be any different in human settlements? The excess use of both fertilisers and pesticides in large scale farms has killed much of the microbial soil life and it also has a direct relationship with the existence of cancer in humans. 1- Think about where your food comes from. You can convert lawns to grow your own food, especially vegetables. Alternatively, you can try to source as much of your food from local and organic sources, or find out about local veg-box schemes. 2- Conduct a simple home energy audit. Permaculture is not just for the green-fingered among us; it can simply mean reducing waste energy and water use and instead harnessing natural resources. This isn’t as stressful as it sounds! It’s as simple as turning off lights when they aren’t needed, keeping the thermostat at a lower temperature and putting on a sweater, or choosing not to use machines like dishwashers or tumble dryers when air drying could be just as effective. 3- Watch A Farm for the Future to find out how else you can help. It’s an interesting documentary that looks at the problems with large-scale farming practices and addresses how permaculture can offer a real solution. Permanence is not about everything staying the same. It’s about stability, about deepening soils and cleaner water, thriving communities in self-reliant regions, biodiverse agriculture and social justice, peace and abundance for all. 4-Free online permaculture course by Regenerative Leadership Institute – 72+hour course lectures free (mostly videos) at http://www.permaculturedesigntraining.com. We are pleased to launch a new series of blogs about each of our 38 Books for Free centres across England and Wales. We want to highlight the amazing work done by the volunteers that run the centres and showcase their unique Our first interview is with Lead Volunteer, Daphne. Books for Free Upminster (in the London Borough of Havering) opened in premises previously occupied by a Woolwich building society branch, in September 2010. We have a large collection of books, vinyl, audio & video tapes, CDs, we can find something for everyone that visits young and old. What do you enjoy most about volunteering for Healthy Planet and what do you get out of it? I’ve been at the centre from the beginning – my husband and I had both retired a couple of years beforehand (Daphne worked in the health service) but I was never as keen as he was to retire – They [husbands] just want you to wait on them all the time hand and foot! My husband was passing by one day and noticed in the window the advert for a volunteer to start up the centre here. We initially opened the doors with just a single table near the door. We even asked a local Indian restaurant who were having a refurbishment if we could have their old tables. Otherwise they would just have been thrown away. 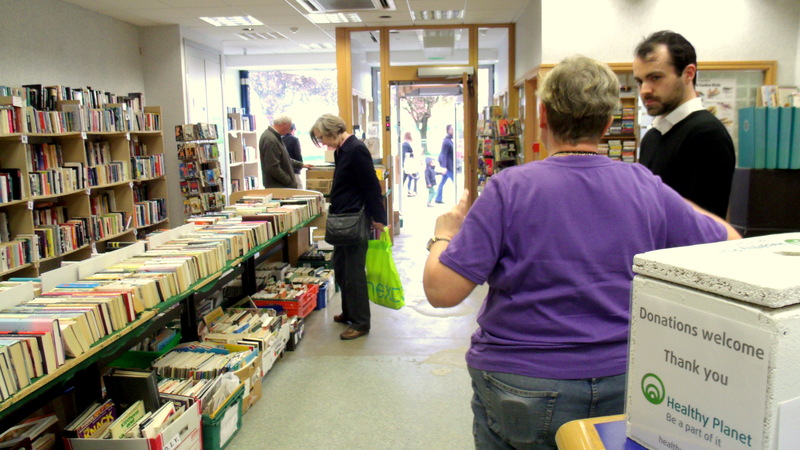 I live close the centre and I’ve lived in the town for 30 years – I knew very few people in the town other than my close neighbours before Books for Free. Now I know so many faces to say hello to, it’s great. 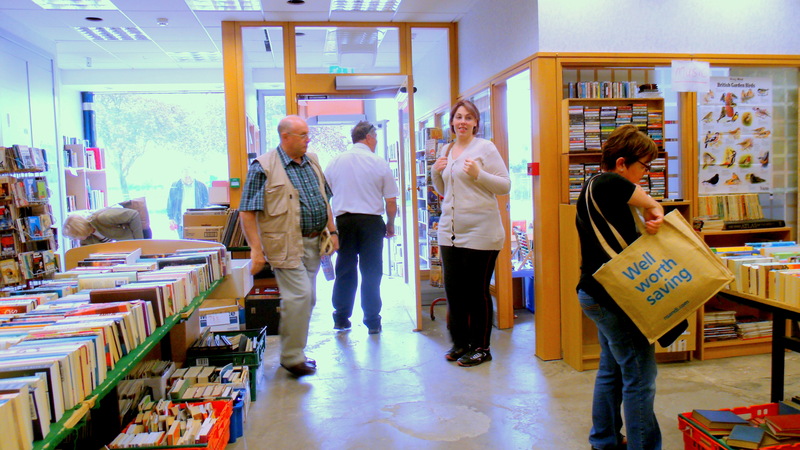 Your centre is now fully sustainable – book donations from visitors keep stock levels up. Visitors often donate a carrier bag of books – and the bag then gets reused as well. Where else do the book donations you receive come from? We have a good relationship now with charity shops in the area. They donate books to us that they can’t sell. Local fetes do the same. 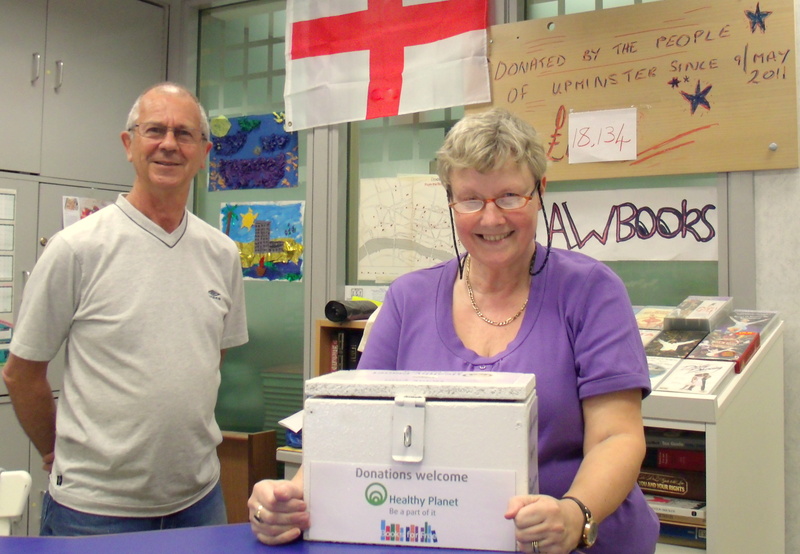 All the unsold or unwanted books that had no where to go except landfill can now come here to continue their life. There’s also someone who does house clearances and often brings us books from those. And there was a lady who came to us who had just had a bring & buy sale at her WI (Women’s Institute). She told us she knew instantly where to bring the books they couldn’t sell. We have a ‘Look for me, keep for me’ book, where we write down their requests so that when the type of book is donated to us we know immediately if someone is interested in it, and then we give them a call to let them know. 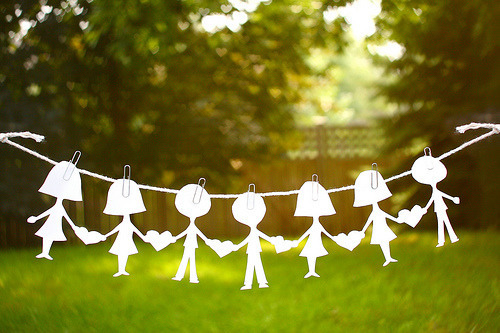 Does your BFF centre have any group’s meetings or special events? Could the general public get any more involved? We have a weekly knitting circle (this afternoon, every Wednesday). Visitors sometimes come in to ask the regular ladies for a bit of help with their knitting. The rest of the time they spend knitting – with wool donated to the centre – making blankets for the premature baby units of the local hospitals, and hats and scarves for the local clothing guild, which distribute garments to people in need and The Mission to Seafarers charity. Only two of the four ladies here today knew each other before they started coming here. They enjoy the natter just as much as the knitting. They also hold the occasional coffee morning. Daphne would like to be able to start up a storytelling event for the children. Some are what I call our converted customers, basically people who I recognise as book nuts, like myself, because I will have noticed them browsing for periods of an hour or more at a time. They might as well help us by doing a three hour shift – they’re here that long anyway! And we have one volunteer who simply comes to the centre to take away our rubbish for us. How do they work well together? Do you have any stories? 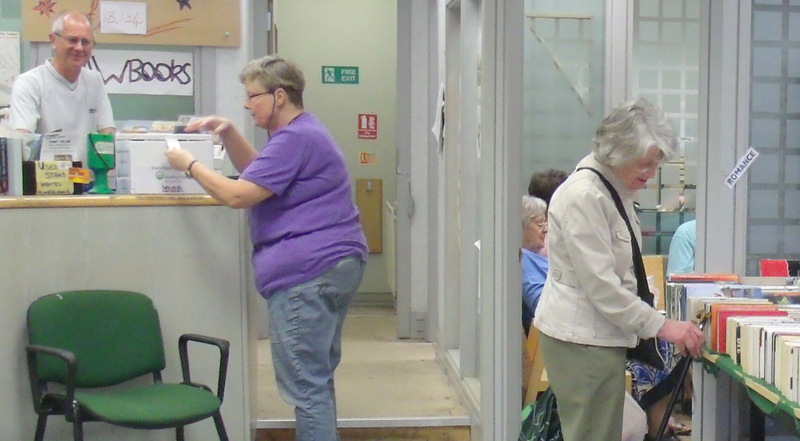 Two of our team are recently widowed ladies who now volunteer together on Sundays – They live on the same street but before they volunteered at Books for Free they didn’t know each other! It’s very laidback here, and I don’t like ever having to throw visitors out because it’s time to close [The door does indeed finally close on the day we visit around twenty minutes or so after three o’clock, only once the final visitor of the day has chosen what they want to take] Last week we [Daphne, and recently retired engineer Dave} helped pass the time by reading up about world history and geography – discovering the names of new countries in the world and how they came into existence. We have a retired solicitor among our team. He looks after any law books we get in and offers free legal advice to any visitors who ask. Dave tells us he likes Books for Free because he felt bored at home since retiring in February, and volunteering is social – he enjoys meeting different people, listening to their stories, and making new friends. Does your centre work alongside any particular organisation, and what does the relationship do for your centre? Local authorities have asked us to place a couple of people with learning difficulties – they’re a part of our team of volunteers. We have a community noticeboard by the door, and as an example of some of the help that visitors provide to the centre, there’s one who regularly brings us dog food which we then pass on to a local charity which cares for retired greyhounds. If there are any magazines for older people that the visitors don’t take, we send them to homes for the elderly rather than recycle them because they have difficulty holding weighty books but still enjoy having something to read. Any books we think won’t be of any interest to our visitors we tear out the pages and donate to schools for the children to make papier mache. Do you have a favourite type of book yourself? I like science fiction (Julian May, Iain Banks), thrillers and murder mysteries. We get to know what types of books our regular visitors enjoy. Interested in Books for Free? Want to get involved? 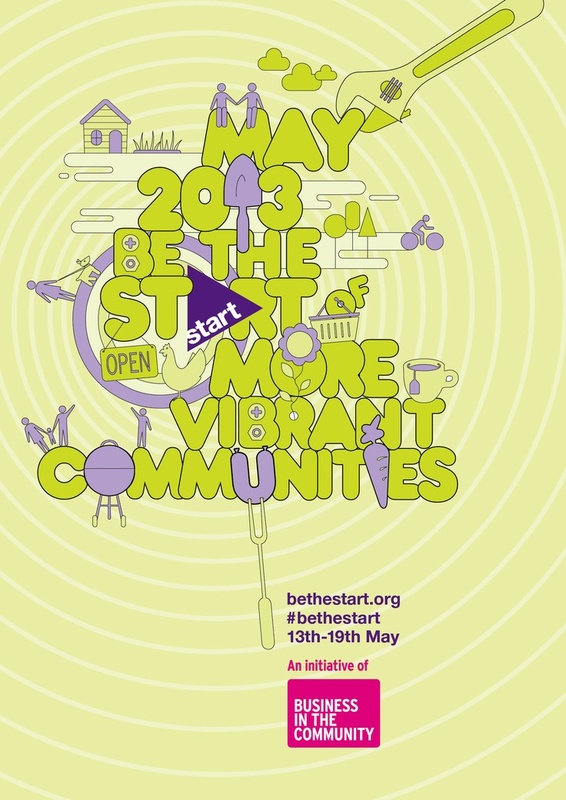 We’re proud to be part of a nationwide campaign by Start UK called #bethestart which is featuring us on the 13th of May around our #Booksforfree project encouraging sustainability in the community. A single burger with a whopping £345,000 price tag might spark images of heavily pampered cows roaming through fields of plush organic grasslands with a solid gold, cashmere quilted temple of a cow shed in the background, but in reality these high production costs can not be attributed to extreme cattle pampering. Instead these burgers are produced in a petri-dish by men and women in white coats, without a gleaming blade of grass in sight. With sustainability being such a prevalent issue, we are all being told different ways we should help to reduce our carbon footprint. Fortunately supermarkets are more frequently offering organic meats and farmers markets are popping up left, right and centre. However, to what extent would switching to artificial meats tempt you into action, particularly with the latest horse meat controversy which has forced consumers to question what ingredients are really entering their meals. Most of us only want real meat in our stomach which has been grown on a farm, not in a lab. In addition due to our increased prosperity over the last 100 years and the increased availability of meat, our diet has evolved to include meat daily. What we need to take into consideration is how many other people also want an abundance of naturally grown meat in their diets? The realistic answer would be mostly everyone, which is a very large amount. – Each individual meat-eater consumes around 60 – 100 animals every year. – According to viva.org the total number of animals killed in British slaughterhouses in 2011 was over 958 million. This included 8.5 million pigs, nearly 15 million sheep, 931 million chickens and 2.8 million cattle. This is equivalent to 15,000 per minute. That’s a lot of animals. – Environmental charity Friends of the Earth, has claimed that UK Factory farmers are contributing to the destruction of an area of Brazilian rain forest and grassland twice the size of Greater London every single year. 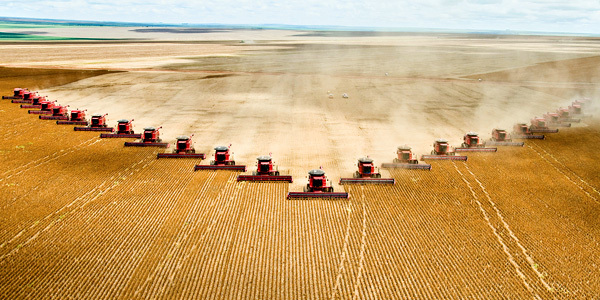 In addition in a report named From Forest to Fork, Friends of the Earth estimates that British imports of beef and soy for animal feed resulted in an additional 1200 square miles of deforestation in Brazil in 2009. 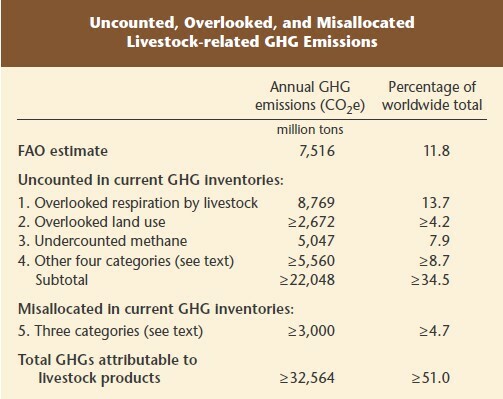 – The 2006 the UN Food and Agriculture Organisation (FAO) report names Livestock’s Long Shadow´ concluded that the livestock industry is responsible for 18% of global CO2 emissions. Now take into consideration that the greenhouse gases released by all forms of transportation combined, amounts to 13% of the total emissions in comparison. – Environmental author John Robbins calculates it takes 60, 108, 168 and 229 pounds of water to produce one pound of potatoes, wheat, maize and rice respectively. 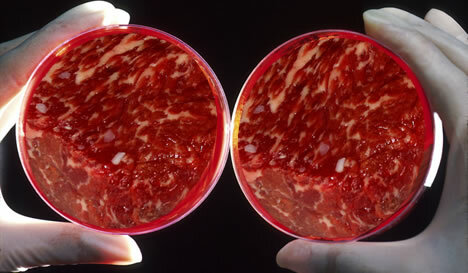 But a pound of beef requires around more than 20,000 pounds of water (or 9000 litres) of fresh water. 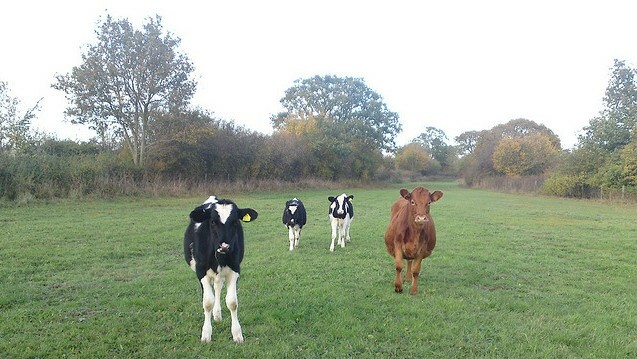 These facts outline just a few of the repercussions of pastoral farming. But before we decide that this blog is the ranting of a raging vegetarian, let’s get this straight. I’m a meat eater myself and have been born and bred as such. I mean, with a Spanish mum and an English dad, I stood little chance of being a veggie between my dinners of sausages and mash and chicken paella’s! But looking at these stats does make me think and also makes me want to change my diet. 1) Meatless Mondays – this challenge provides you with the opportunity to make a small change to your diet without signing away your appetite. On Mondays we move from the freedom of the weekend and set our intentions for the next six days. This makes Monday the perfect day to make a change for your health and the health of our planet. Find about more about the health benefits (including a reduced risk of contracting cancer, heart disease and diabetes), environmental benefits (including reducing your carbon footprint) and browse a range of inspiring recipes on the Meatless Monday website. 2) Fresh food Friday’s – similar to Meatless Monday’s but encourages you to get into the kitchen and cook you food from scratch. 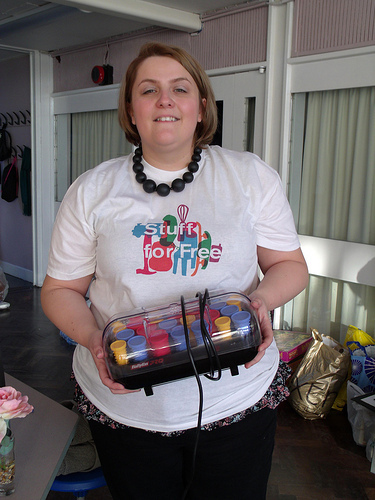 For just one day a week you can swear off shop brought sandwiches and ready meals and get creative and healthier. 3) Buy local, buy fresh, buy organic – source your meats from local butchers to support your local communities and significantly reduce the carbon footprint of your meals. By buying fresh and organic foods you are reducing the levels of preservatives and chemicals entering your body and the environment. There are a range of website available which can help you source local farmers markets including the Guardian local shopping map, Local Foods and London’s Farmers Markets. Living next to a main road for most of my life taught me to respect the great outdoors, so I always appreciated and enjoyed wild excursions, camping and learning about flora and fauna. After leaving college I went through 8 years of working in an eclectic array of jobs in the theatre, hospitality and bar industries. I then decided on a career change and spoke to a Careers Guidance Counselor who reminded me of my love for the great outdoors. I then decided to pursue a job in conservation. I have worked at Healthy Planet since November 2011 as a logistics executive. I deal with booking the deliveries for daily requests of books for our stores, requests from other independent organisations, ordering stock, setting up fire risk assessments, ordering the necessary fire equipment for each store, organizing access, to liaise and catch up with our dedicated volunteers, collecting quotes, stock taking and most importantly, making tea. I love the attention to detail involved in this role, the budgeting of resources, when a delivery comes together and working with such a helpful and happy team. I am grateful for each day I come into the office and always with a smile on my face, unless someone has “borrowed” my pens. Or my chair. 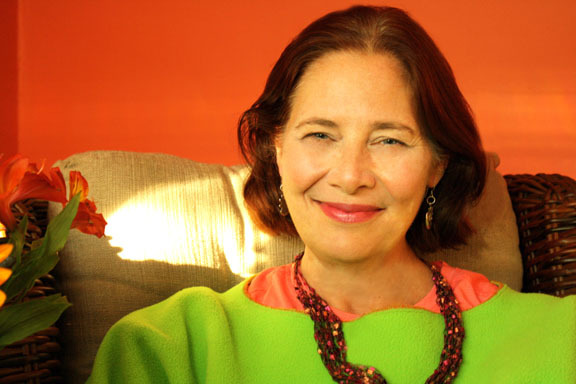 To kick-start our series we have interviewed Catherine O’Brien who developed the concept of sustainable happiness – a theory which examines the integral link between happiness and sustainability. Sustainable happiness reinforces the fact that we are interdependent with one another and with the natural environment and therefore our mutual well-being is in-explicitly interconnected. ”Happiness that contributes to individual, community and global well-being and does not exploit other people, the environment, or future generations”. So Catherine, what is your background? How did you come up with this concept? My background is in sustainability education. Whilst I was at the Barefoot College in Rajasthan, India I began to think about the relationship between happiness and sustainability during my doctoral research. The college itself had an award-winning and extraordinary education process for sustainable community development. I lived there with my husband and two young children and truly felt that we were living in a culture of joy. This therefore inspired my first notion back in 1995, that people might be happier if we lived sustainably. Later, as I became more familiar with positive psychology I realised that happiness research was very consistent with sustainability. However, most of the happiness literature didn’t make a connection with sustainability and the sustainability literature didn’t make a connection with happiness. Also, the media had picked up on the happiness buzz and were often equating their products with happiness. It struck me that it could be valuable to have a concept that reinforces the connection between sustainability and happiness. I felt that sustainable happiness could assist individuals, organisations and nations to find new ways to foster happiness, well-being and sustainability. What work have you done so far to help develop this concept? I have created a university course on sustainable happiness that I teach at the Cape Breton University in Canada. I have also co-developed a course for UC Berkeley’s School of Public Health that integrates sustainability, happiness and health. 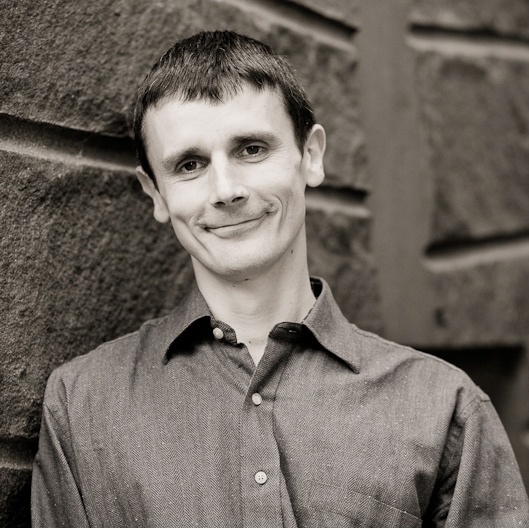 Whilst developing these courses I was frequently asked about creating a course for the general public so I worked with colleagues, Rick Foster and Greg Hicks, and my husband Ian Murray who is a filmmaker to create an online course for everyone. Since my field is education, I have also developed a free education resource for teachers which includes sustainable happiness lesson plans. In addition I have been involved in research that investigated the emotional experience of children and their parents on the trip to school. I see the positive emotions that children experience while walking to school as an example of sustainable happiness. Our research has found that children who walk to school reported more positive emotions than children to who were transported passively. The results were even more dramatic for parents. Parents who walked to school with their children reported more positive emotions than parents who drove their children. You can see a full list of my publications and presentations on my website. I will be publishing a book very soon called ‘Lessons in Sustainable Happiness’. The first part of the book is specifically for teachers to enhance their happiness and well-being. The remainder of the book includes sustainable happiness for grades K-9. I am very interested in encouraging municipalities to recognize how they are currently fostering sustainable happiness and also what measures they could take to enhance this. I’ve teamed up with 8-80 cities to create a brief brochure that outlines sustainable happiness for municipalities. We often see reports about the world’s happiest cities. I’d like to see the conversation expand to incorporate sustainability with happiness. Why do you think this is so important? It is important for all of us to understand that every day our life touches and is touched by other people, other species and the natural environment. We are deeply interconnected, but those interconnections aren’t always visible or obvious. Consequently, in a consumer society we can lose sight of the fact that we are all making daily choices that contribute or detract from, well-being. I believe that sustainable happiness can make those connections more clear, and encourage people to make choices that contribute to their well-being and the well-being of other people and the environment. Our formal education systems haven’t taught us explicitly about happiness and I think it is important for all of us to develop a happiness literacy. I also believe that learning about sustainable happiness can assist with positive mental health. Another factor is that indulging in over consumption is neither the path to happiness nor sustainability. Sustainable happiness can assist us to shift towards more sustainable lifestyles whilst maintaining a high quality of life. There are lots ways that individuals can have a sustainable happiness lifestyle. One of the activities that I give my students is the Sustainable Happiness Footprint Chart. They can use that to chart their activities for a day, a week, or longer to notice how daily choices are impacting their well being. There are a range of other activities on my website and suggestions in a recent article entitled ‘Sustainable Happiness? 6 ways to Get There‘ in YES! magazine. Are you passionate about green issues if so which? Absolutely! 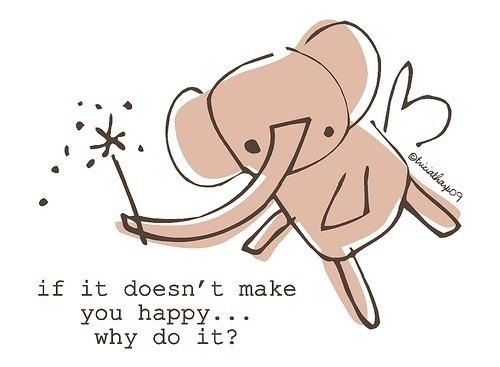 That’s part of sustainable happiness! A key area where my work has focused is on child friendly planning and creating municipalities that support active travel for children. I also co-developed Child Friendly Planning Guidelines for Canada. Sustainable happiness links happiness and sustainability together. 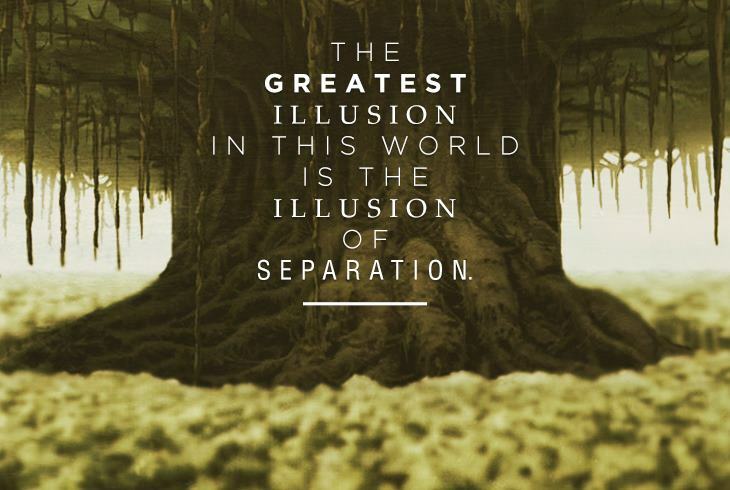 It reinforces the fact that we are interdependent with one another and the natural environment – that our mutual well-being is interconnected. It can also be used as a road map to explore what truly makes your heart sing. We want a world where a book is never binned again. We believe that books are precious, for the knowledge held within them and the trees they were created with. We think we should all share our books and give them a chance at a second life, even books that may no longer be readable can be repurposed into lots of cool things such as alternative Xmas trees, chairs, desks and other crafty things. We don’t think there is any excuse for throwing them away. 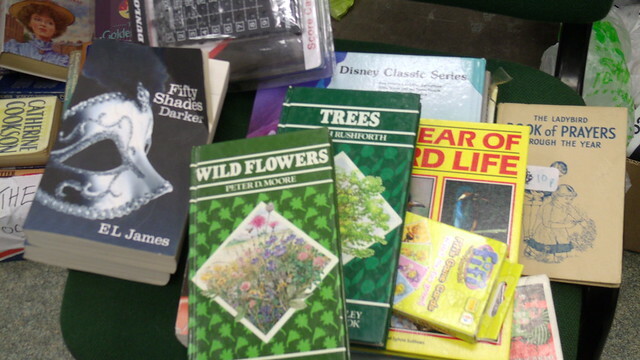 Our Books for Free centres rescue unwanted books from landfill or pulping. 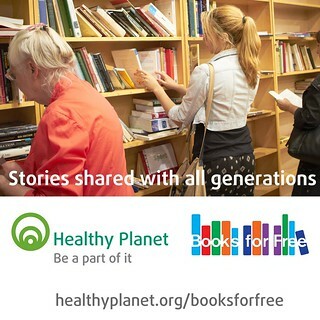 Using empty high street retail units Healthy Planet sources used books and our volunteer run centres give out the books to the public for free. 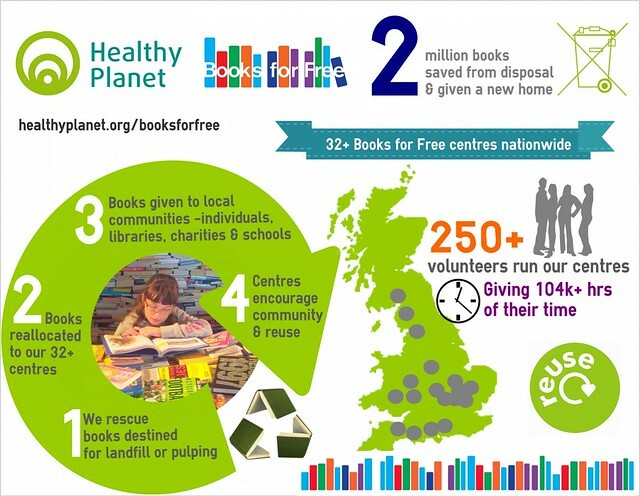 We now have 30+ centres nationwide and we’ve saved 2 million books from landfill /pulping. The programme supports more reading, reuse & green behaviour and community / regeneration. We are always looking for enthusiastic volunteers to help sustain our centres, this opportunity would suit someone interested in books or green issues, wishing to gain experience in retail or anyone who would like to meet new people and help in their local community. South Georgia is a unique and beautiful place. 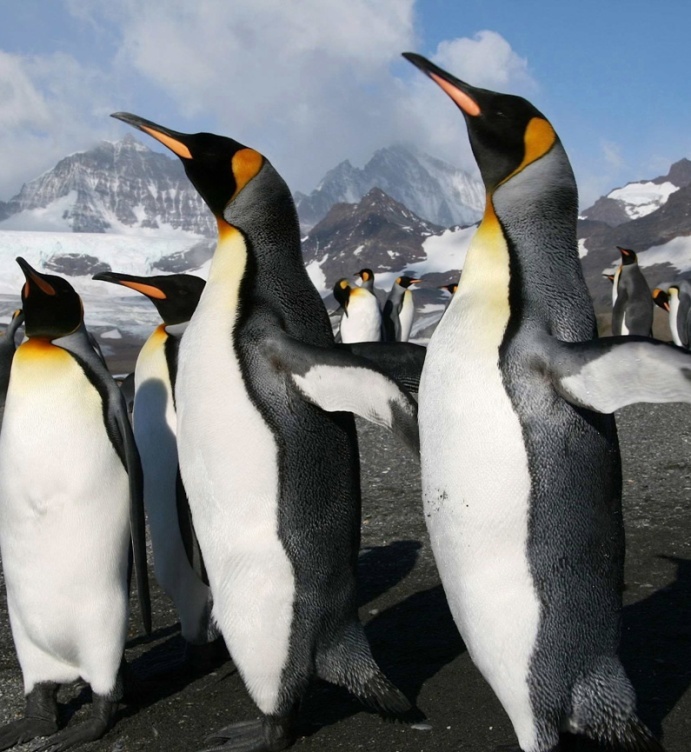 Along with having a rich human heritage, it is also home to a wide range of marine and terrestrial wildlife from elephant seals to King Penguins! 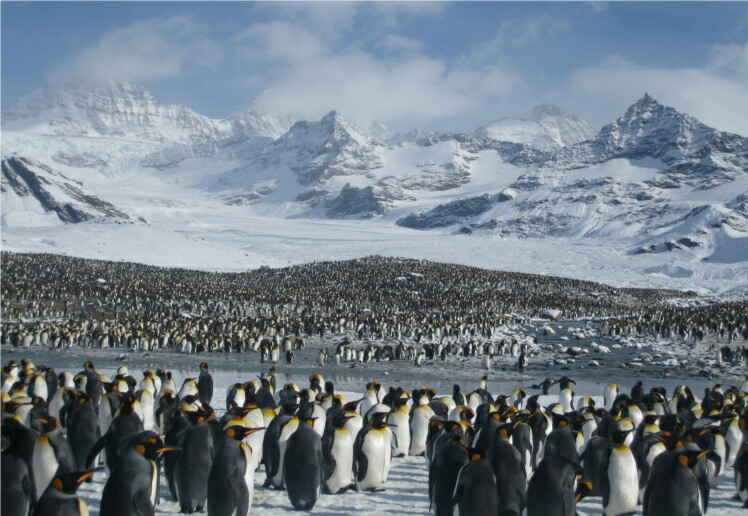 The island is particularly famous for its seabirds and is considered as one of the most important seabird islands in the world. Tragically many of the species which live there face the risk of extinction. The main reason for this has been the introduction of Norwegian Brown rats as a result of sealing and whaling activities in the area. Although such practices have been stopped, the island is still suffering from the devastation caused by these destructive little creatures. The rats developed a taste for the chicks and eggs of ground-nesting bird species such as the Storm Petrel, Prions and Blue Petrels. As a result, many of these lovely birds have fled the island leaving it bare. On top of all this, climate change is making things worse. Global warming is causing South Georgia’s glaciers to melt at a rapid rate. 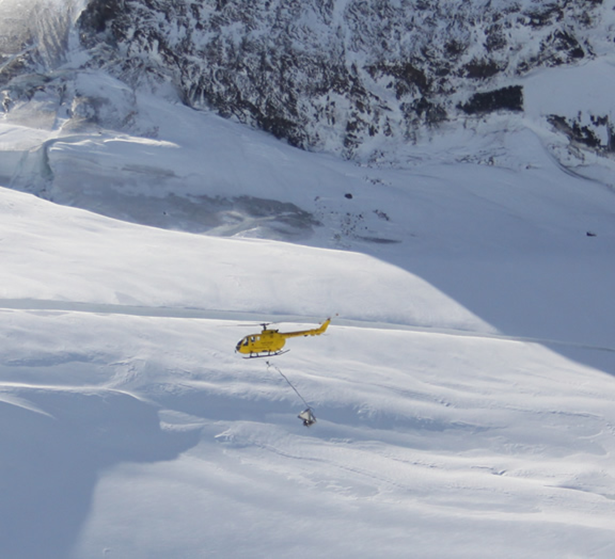 Such glaciers have been acting as barriers, protecting certain areas from this invasion of the rats. If these remaining barriers disappear, the few surviving bird populations are likely to flow suit. Healthy Planet’s conservation partners, South Georgian Heritage Trust (SGHT) have been working hard to protect the current wildlife on the island and prevent any further damage. In order to achieve this, the trust has embarked on the largest habitat restoration project ever attempted. 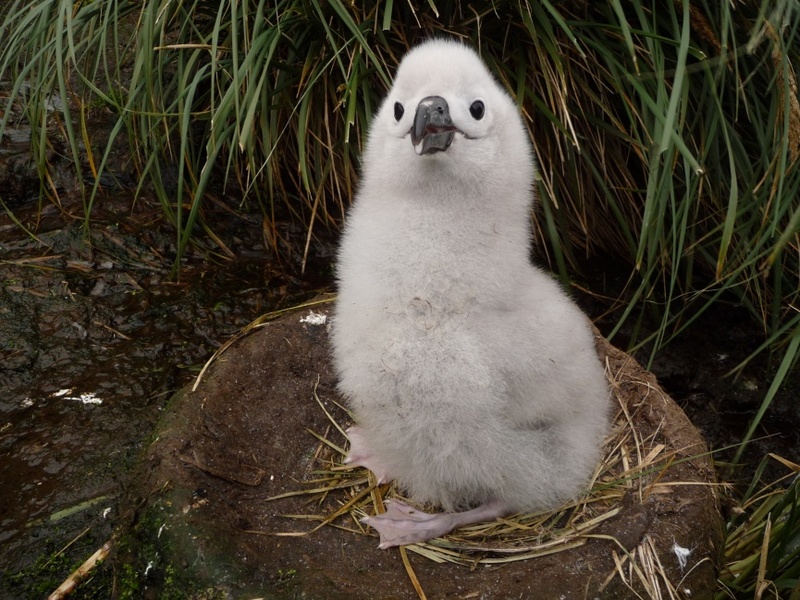 The aim of this ground-breaking project is to save the island’s native birds from extinction by eradicating all introduced rodents from South Georgia by 2015. This is a mammoth task and the first phase alone approximately cost a whopping £7million in total! 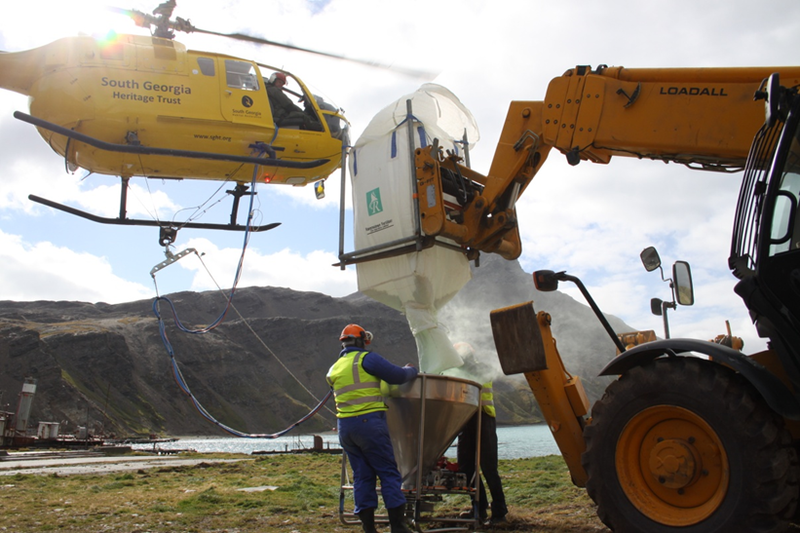 With the support of Healthy Planet, the SGHT has managed to complete the fundraising for Phase 1 (clearance of rodents from trial areas around King Edward Point and Grytviken) is complete! The SGHT now urgently needs help to raise the funds for Phase 2 of the project – eradicating rodents form the remainder of South Georgia. This will cost another £5.5 million. Healthy Planet has recently received a Project update from, Tony Martin, the Project Director, in which he beautifully depicted the splendor of South Georgia as well as the trials and tribulations they face in such a challenging environment. In February 2013 ‘Team Rat’, as Tony describes them, embarked on the exciting journey known as Phase 2. Before first light people were up and about on deck and within the 24 hours the team had pulled enough supplies to clear rats from 77 square km of the island (25 tons of bait and 108 drums of fuel). After having unloaded the most precious cargo, the helicopters, Team Rat was ready to start the difficult task of depositing the supplies to 14 different sites around the island. Despite severe weather conditions, including blizzards and gale force winds, the team have already successfully managed to set up bases around the south coast and western end of the island. They are now coming to the end of this labour intensive process, with only a few days to go before they begin the all-important bating work. ‘Team Rat’ needs your support! By donating today you are can help the South Georgia Heritage Trust to preserve the island and its natural heritage. You most likely know this already, but Hugh’s Fish Fight is back. The media storm surrounding the TV chef’s sustainable fishing campaigns has steadily been growing, and on Monday 25th February, fish-loving members of the public gathered en masse in front of the Houses of Parliament in London to show that we are concerned about the future of our seas. If you recall, first time around Hugh and co. were battling for a halt to be put to the terrifying quantity of fresh fish being discarded on fishing vessels all over the world, due to their unmarketability. A recent breakthrough, which the Fish Fight undoubtedly contributed to, has meant that MEPs have banned the discarding of edible fish for stocks including herring and whiting from January of next year, with a ban for white fish stocks also agreed to begin in January 2016 (Guardian.co.uk, 2013). This time round, the fish fighters are focusing on the creation of Marine Conservation Zones. A recent study which cost £8 million (of taxpayer cash, we might add!) stated that a network of MCZs around the UK was needed to help ensure the survival of our fish stocks for future generations. The network proposed included 127 MCZs. The government have stated they will consider 31- and fish fighters are not satisfied with this. 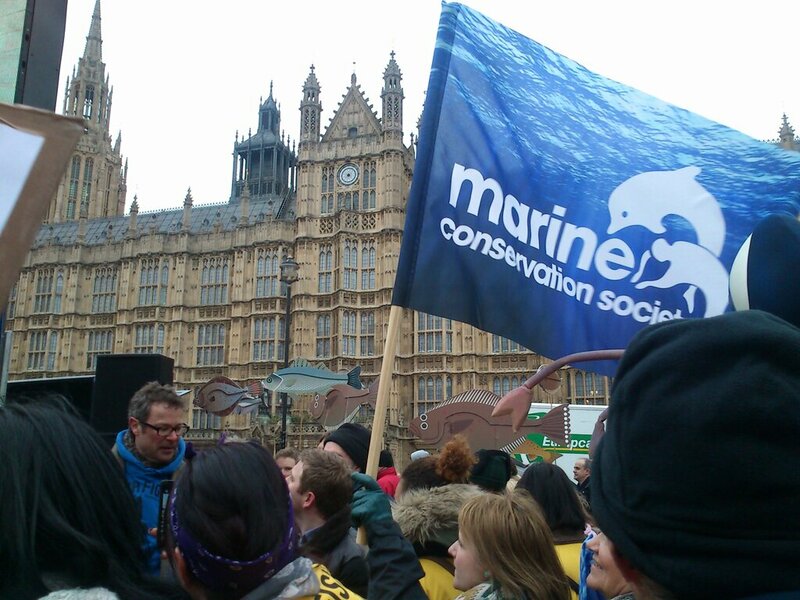 So Hugh led the march to Whitehall, Westminster on Monday 25th February, and I went along to rally with other passionate conservation people and show that we really do want the government to take the issue seriously and pledge to support the creation of these MCZs. Even though it was a drizzly day in London, the air was electric and the turnout was fabulous. There was a carnival-esque atmosphere, with lots of people dressed up in funny costumes, waving banners, flags and cardboard fish they had brought. There were giant lobsters, Neptune, jelly fish, mermaids, sharks, manta rays and more, parading along waving their banners, and others proudly displaying their ‘127’ and ‘Fish Fight’ t-shirts. The turnout was really impressive! Organisations I saw included SeaLife, Marine Stewardship Council, Greenpeace, and angling groups amongst others. We trailed as a big group across from the London Eye over to Whitehall, and whilst passing over the bridge we could see more of us in boats on the Thames. The community gathered in front of the Houses of Parliament where Hugh took to the stage and spoke about the cause, greeted by roars and cheers from the marchers. There were an estimated 2000 of us there on the day! There are 31 days left to tell the government that we want more conservation zones. If this is a cause that you believe in, please sign the petition over at http://www.fishfight.net/. At the moment, over 11,000 signatures have been gathered. The most that DEFRA have seen for any one cause is 17,000- let’s get that number over and above the benchmark. If enough people sign, the government will have no choice but to listen to we who care about our seas! To see the footage from Monday’s march and follow up on Hugh’s progress, tune in to Hugh’s Fish Fight on Channel 4 tonight at 9.00pm GMT. For a blow-by-blow account of the march, see the Fish Fight’s Storify article at http://www.fishfight.net/fish-fight-live/. For more information about sustainable fish consumption, visit fish2fork.com. Guardian.co.uk, 2013. ‘EU fish discards deal welcomed by UK’. [Online] Accessible at: http://www.guardian.co.uk/environment/2013/feb/27/eu-fish-discards-ban-welcomed. Why we need to change the way we see our stuff! I have to confess to being a bit of a hoarder (see my previous post) much to my partner’s dismay! I hold onto stuff in my compact home which does nothing to enhance my life, and if anything it restricts me by encroaching onto my precious space! I was watching TV (The One Show) and saw a feature with Jasmine Harman about her mother who is a serious hoarder and their journey together as Jasmine tried to help her mother overcome her attachment to all her stuff. This made me wonder about the psychology of hoarding and how really it seems related to attachment and addiction. Wishing to hold onto everything due to the memories it holds or how you ‘might need it in the future’ is how hoarders justify it to themselves while their often dismayed loved ones look on in confusion of their lifestyle choices. Jasmine continues to say how ashamed of her home she was whilst growing up and howshe is so delighted that since they have been working together to reduce the stuff her mother has been holding onto, their family could spend Christmas together for the first time in years as now they had the space for their large family and dogs! It clearly has taken lots of love, patience and support to reach that point with her mother and it is an on-going battle. Thinking about how much better space is when filled with family and love rather than with lots of stuff collecting dust is enough to guilt any owner to tackle the “I must get around to sorting through that !” burden. If you are interested in finding out more about Jasmine & hoarding I recommend reading the BBC blog or visit the organisation Jasmine has set up Help for Hoarders. I think that we need to stand up to our stuff, stage an intervention, decide that this stuff which sits in piles unloved could be given a new home a chance at a second life and this can be done a number of ways. 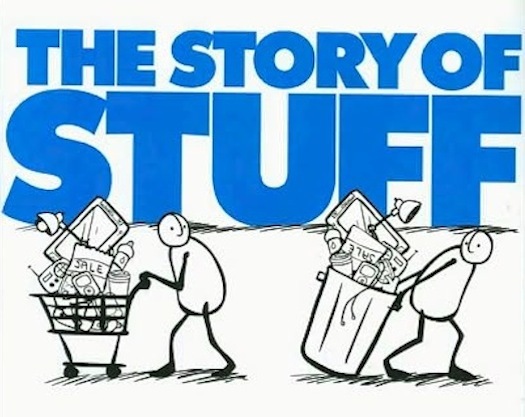 We need to move from a linear system to a cyclical one – see the video made by the Ellen Macarthur foundation on Circular Economy & the Story of Stuff to explore why this is important to us all. Joy is not in things; it is in us. –Richard Wagner. 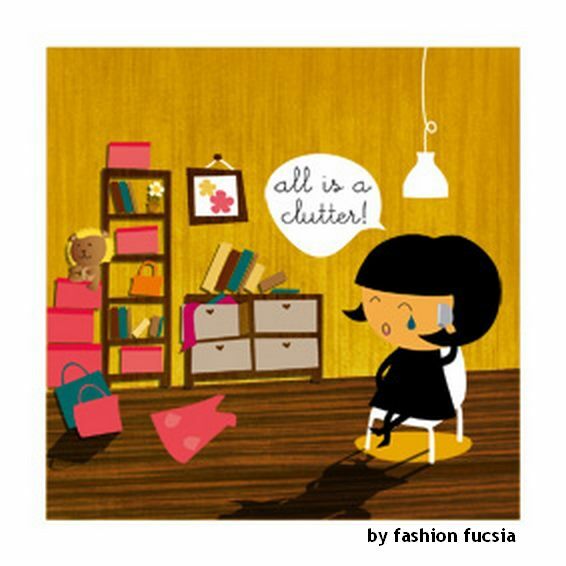 To get your started on your decluttering mission here are some ideas! Stuff you want to keep but may not need on a daily basis could go in the loft, under the stairs cupboard (or create one – like I did) or in the garden shed – but don’t forget to label it! Try a #collabcons solution such as Storemates where you store stuff in your neighbours empty spaces. Share it via Streetbank is a site that helps you share and borrow things from your neighbours. Streetbank is meant for everyone. It is not for private benefit – for individuals to make a profit or professionals to sell their services. Sell some of your stuff via sites like eBay or at a car boot sale. If you would like to write a guest blog for us please get in touch. Join WWF's Earth Hour @ 8.30 31 March. Cheerfully Exploring Offbeat Agriculture and Cultivating Awesome!